Few days ago Giacomo Biasi graduated at the University of Siena. In his M.Sc. thesis (title: "How weather conditions influence the flight strategies of migrating raptors: a case study from a migration bottleneck") he analyzed the flight behaviour of raptors in relation to weather conditions at Batumi bottleneck (Georgia). 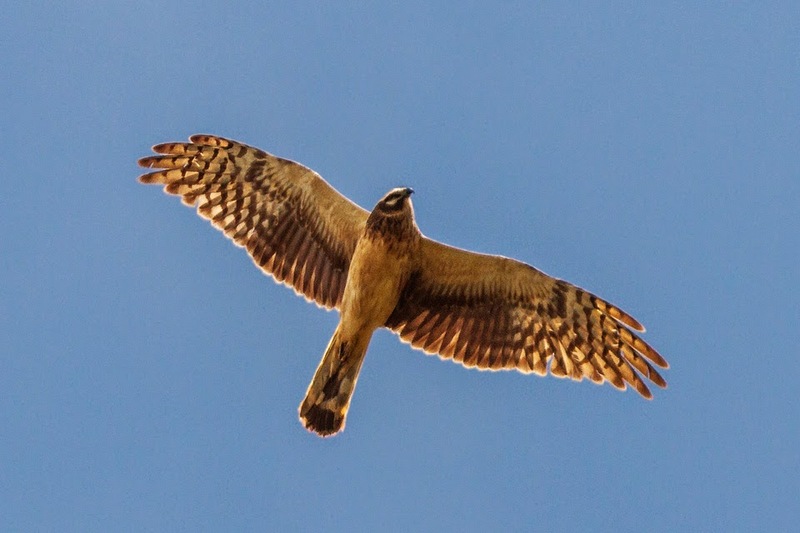 In particular the flight altitudes of raptors were analyzed showing species-specific behaviours. The data were collected in 2011 thanks to a collaboration between MEDRAPTORS and Batumi Raptor Count. 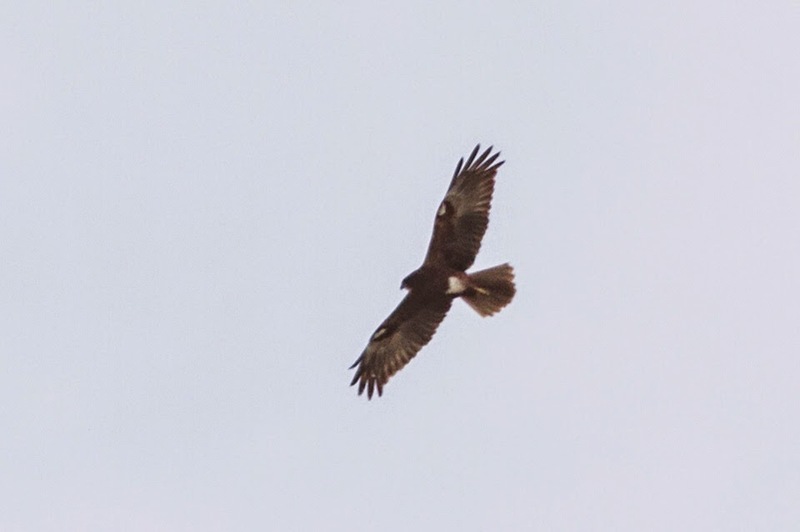 Yesterday the first flocks of Honey buzzards have passed over the Strait of Messina. 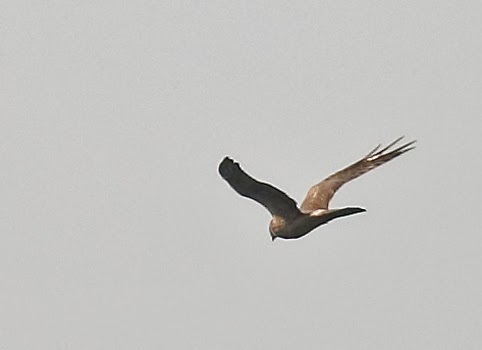 Moreover Pallid Harriers are still moving across the area like the one in the picture below (taken by Yeray Seminario). If you would like to participate at the count write to us. Our daily observations on Trektellen! 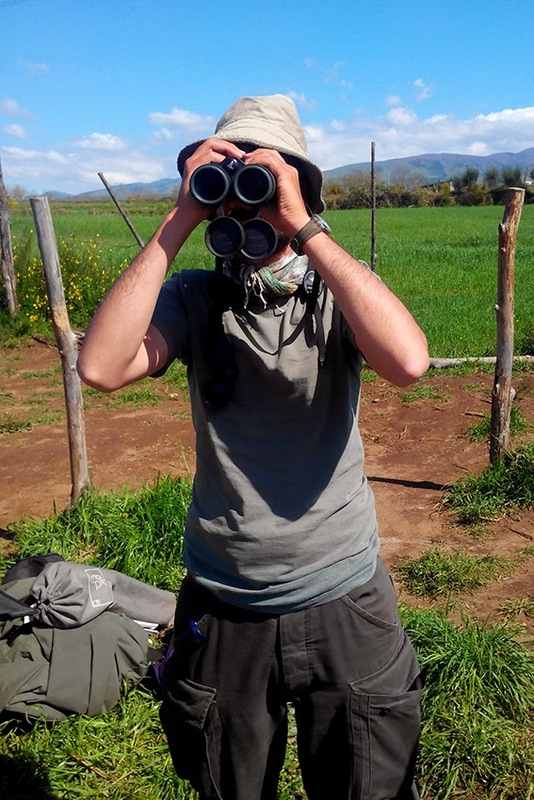 Yesterday an amazing passage of Pallid Harriers has been observed at our watchpoint at the Strait of Messina. 28 individuals were counted, together with good numbers of Marsh Harriers. 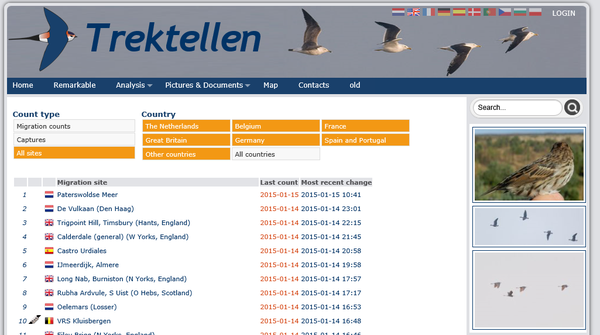 Tomorrow we expect another good day of migration! If you would like to participate at the count write to us.